Have Akbar Indian restaurant Delivered directly to your door! 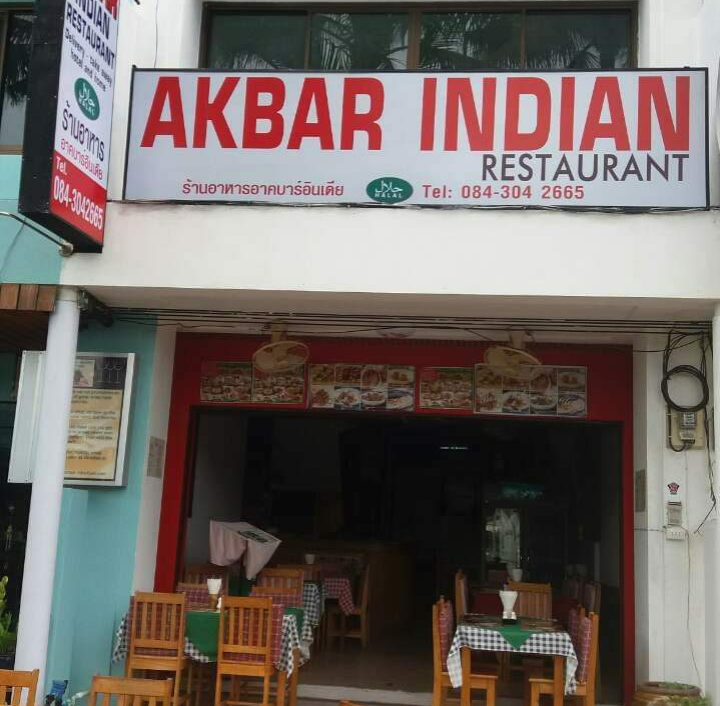 Have	Akbar Indian restaurant	delivered to you, anywhere on Koh Samui! For only 100 baht! chicken pieces deep fired in butter served with sauce. small flour bags stuffed with chicken. mix vegetable fritters served with deep fried.